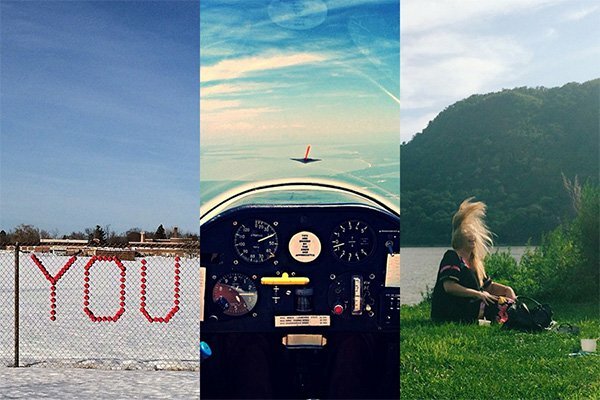 INSTAGRAM – In Greater New York, you can climb to the top of a tree and still see the city on the horizon. With a mouthful of wild berries and the salty sea breeze in your hair, you'll start to wonder if you can hold off going back there for just a little bit longer. 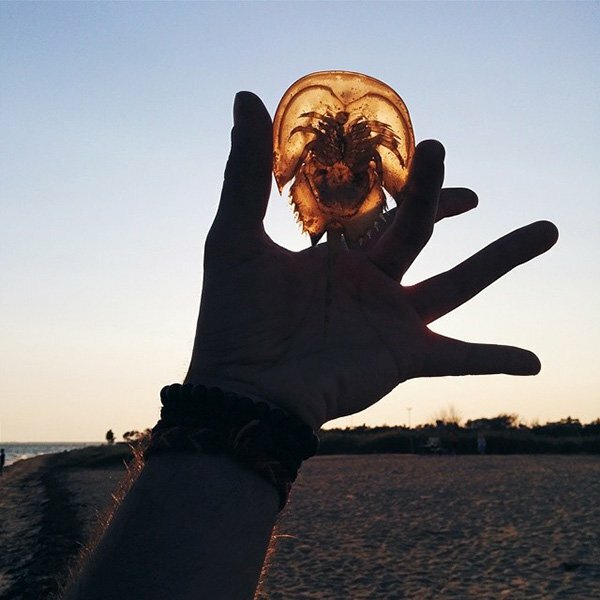 Picking up dead horseshoe crabs along the shore of Heckscher State Park, Long Island. 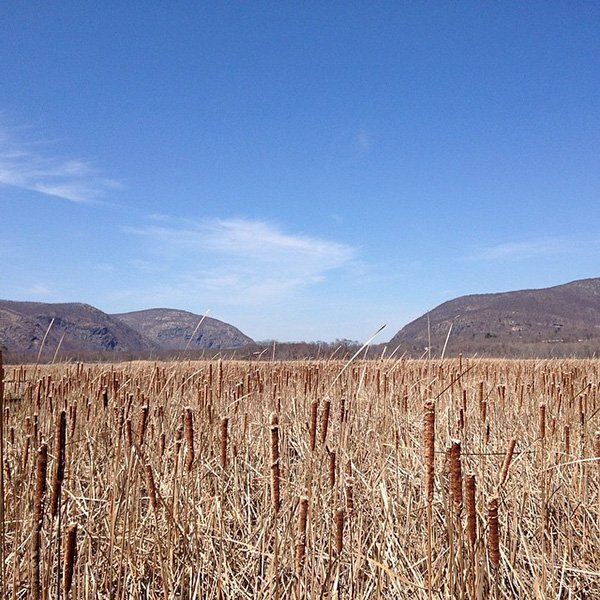 Exploring delicate marshes in Cold Spring, just a few stops up on the Metro North. 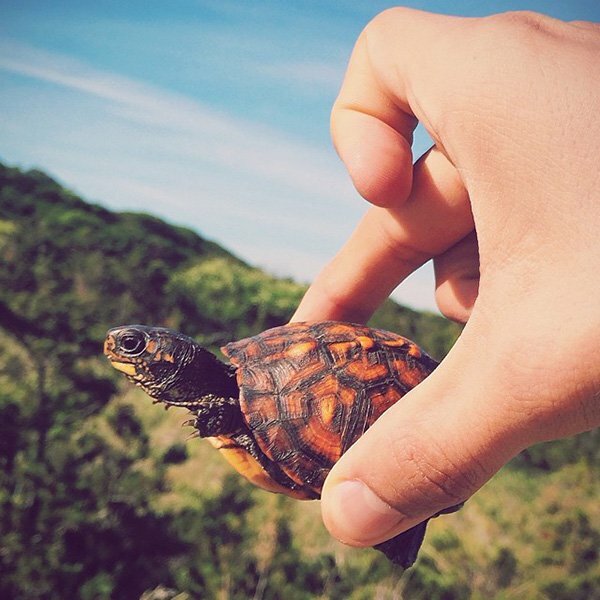 Fire Island's Sunken Forest is teeming with slow-crawling creatures just like this one. 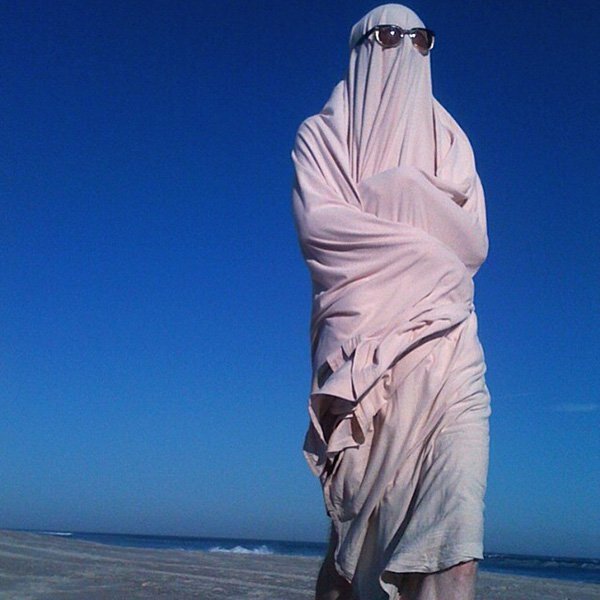 A ghostly stroll along the Fire Island National Seashore. In the sleepy, river-side town of Tivoli. 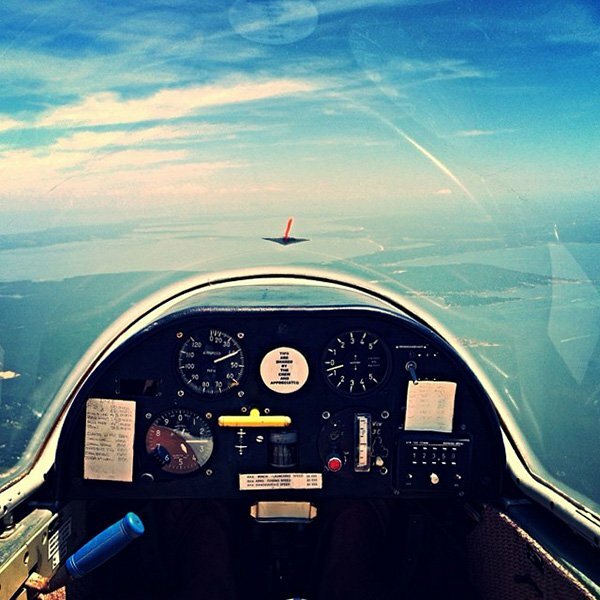 At the mercy of the winds, Glide over Quogue, New York. 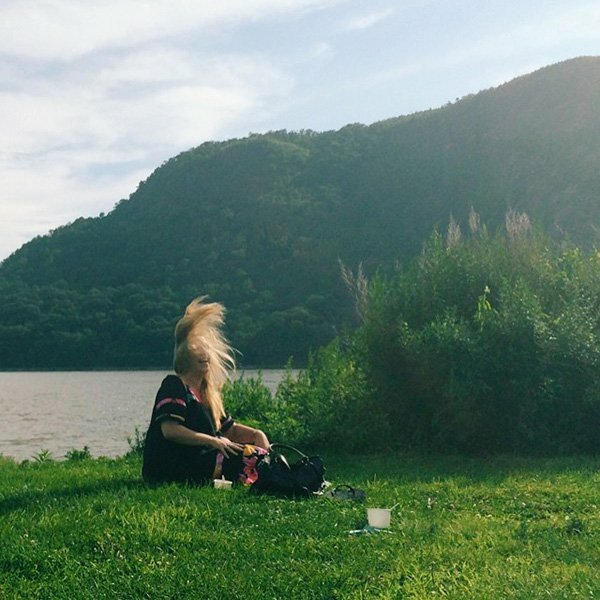 The Hudson River attracts many visitors to its banks. 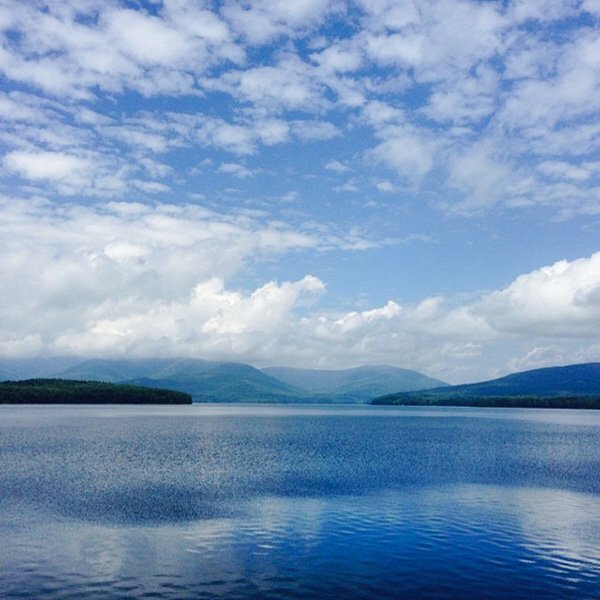 The Water Commissioner won't let you take a dive into NYC's drinking water, but you can get close on the Ashokan Reservoir's scenic bike trails. Come armed with mason jars and expect purple fingers. 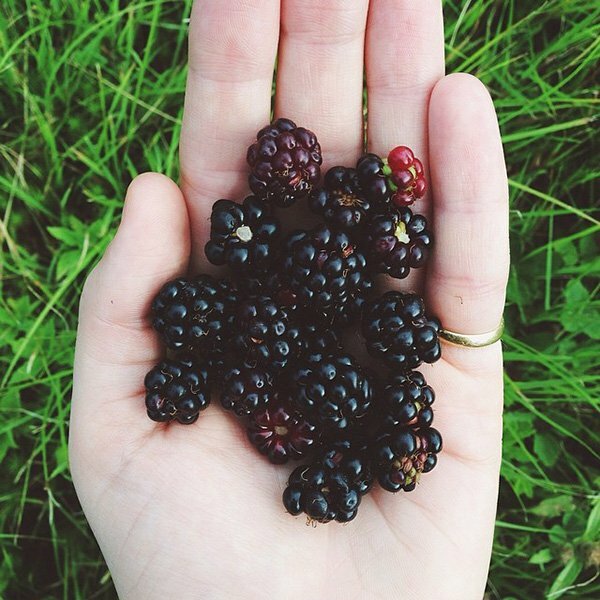 Forage for wild berries around Monticello, and everywhere else on the East Coast! 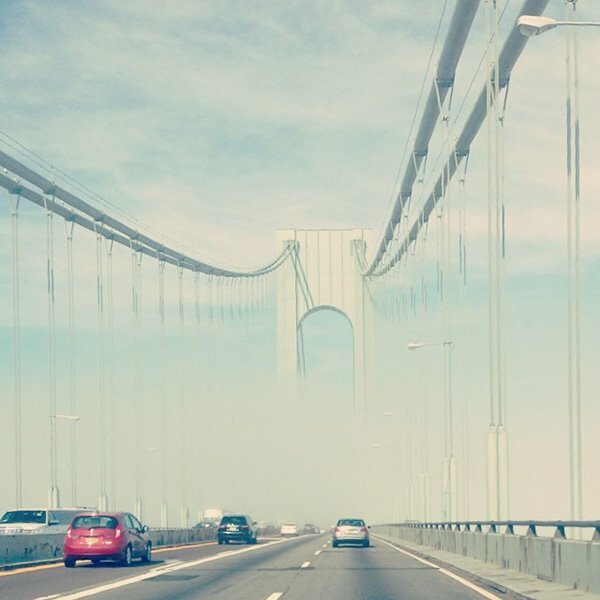 A misty morning on the Verrazano Bridge makes it worth the $15 toll. 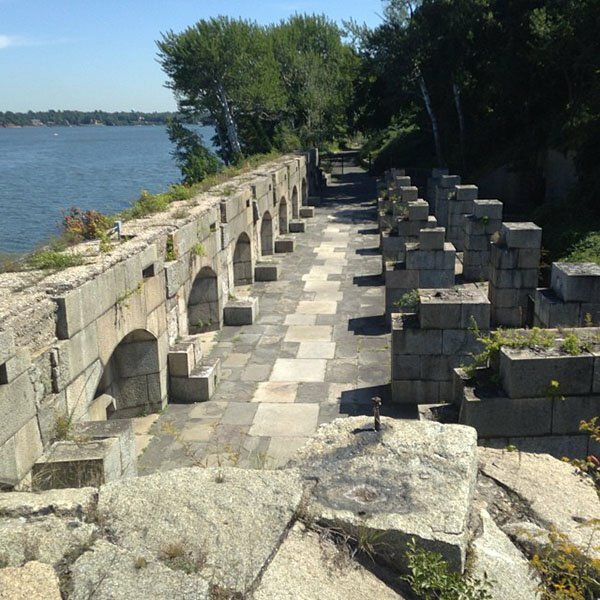 Once a bastion of defense during the Civil War, Fort Totten in northern Queens now holds some of the best, secret views of the Long Island Sound. 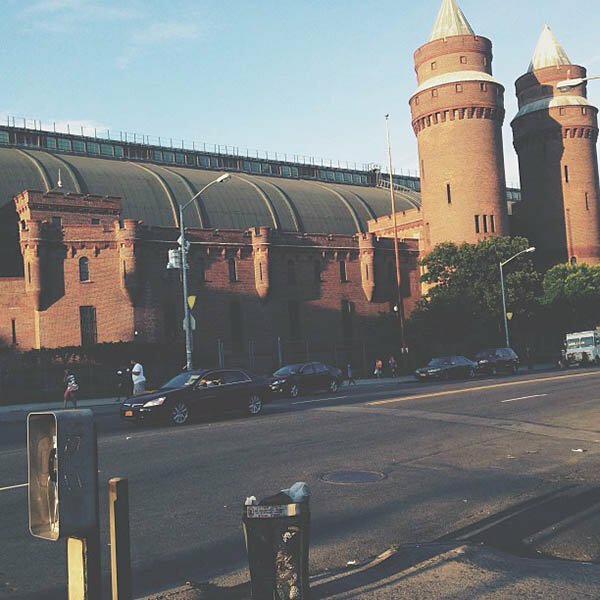 One of several similar structures in New York City, the Kingsbridge Armory in The Bronx is the future home of an enormous indoor ice rink.